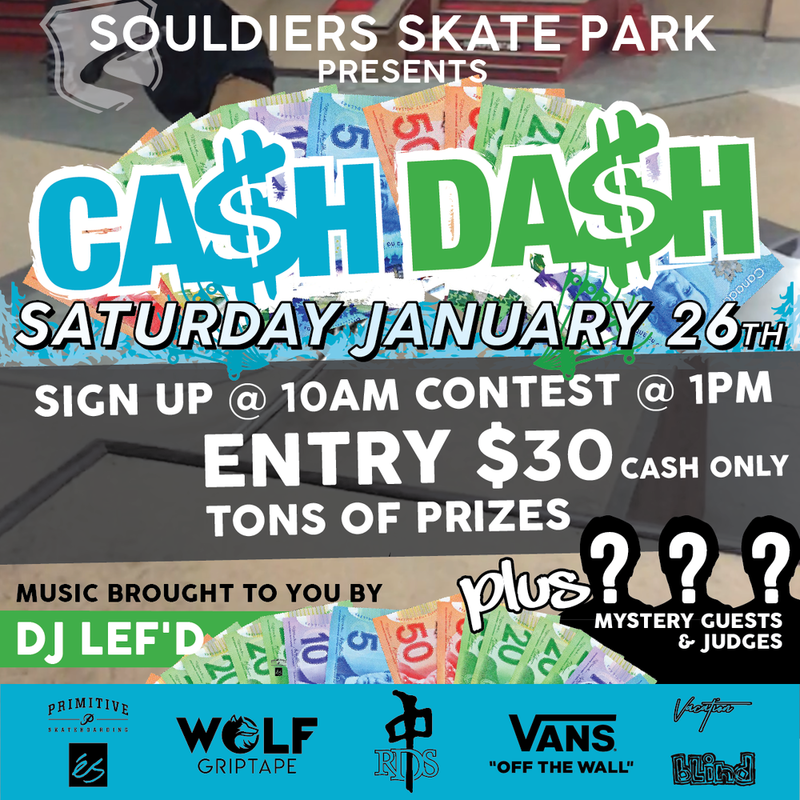 Back again this year is the 5th annual Winter CA$H DA$H at Souldiers Indoor Skatepark. Registration begins at 10am and the competition kicks off at 1pm. A Charity BBQ will be held with DJ Lef’d spinning tunes. Entry fee for the contest is $30 cash on the day of with cash to be won and plenty of prizes from Vacation! Vacation is having a Pop Shop at Fortune Sound Club (147 E. Pender in Vancouver) on Monday August 6th at 'Midnight Mondays'. Pull up for some fresh gear, free Church's chicken, drink specials and get litty. The Support Group homies released their stellar Dubai video. Check it out. "Support Group’s Jordan Marowitch, Ryan Fyfe-Brown, Cam Burrows, and Martin Walker journey to Dubai. Hypermodern skylines dropped into the middle of ageless desert provided for unique skating and clueless breaking of cultural norms. "Lost Memories: Dubai" drifts through newborn mega-cities of Dubai and Abu Dhabi to small villages across the United Arab Emirates. Accompanied by a tale that wanders through nostalgia and memory like a man lost in the desert." Post Malone is playing Rogers Arena tonight in support of his new album 'Beerbongs & Bentleys'. Vacation will be there. Come through and turn up. A$AP Mob is coming to Vancouver on October 28th at the PNE Forum and Vacation will be there. 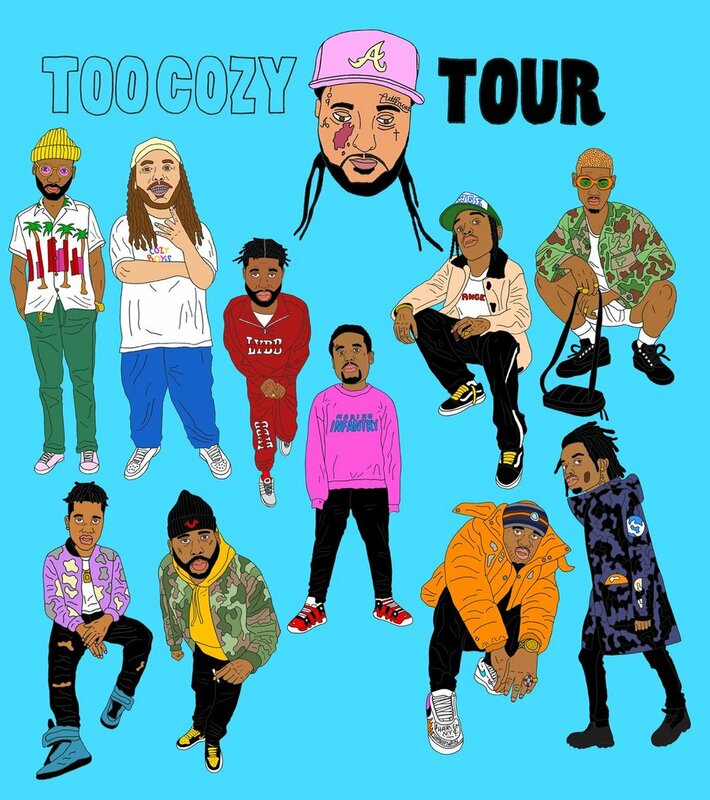 So come say hi and check out the sick collective from New York on their 'Too Cozy' tour.